our apologies for the silence. We’re so very close to sharing with you the Not My President anthology, and are hard at work editing and choosing cover art for the winning Lorien Prize chapbooks. If all goes to plan, the whole bunch will be available before the end of the year. 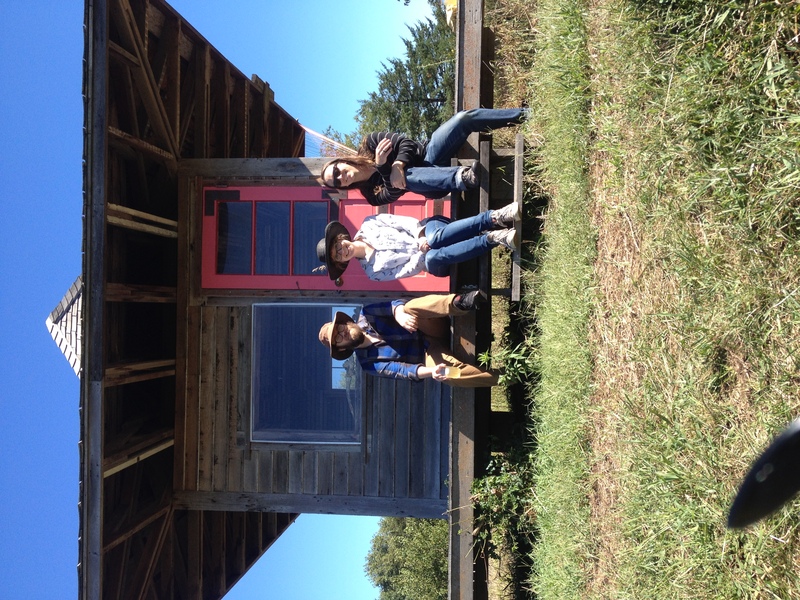 In other news, Captain Josh Gaines, Thoughtcrime author Ben Clark, and Meekling Press founder Rebecca Elliott will be risking it all in Nebraska this October at the Art Farm, a multi-disciplinary artist residency. < Congratulations to the winners and finalists of the 2017 Lorien Prize!